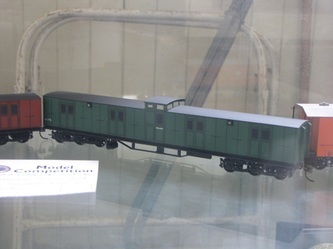 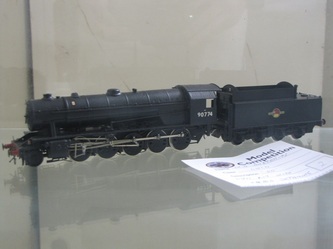 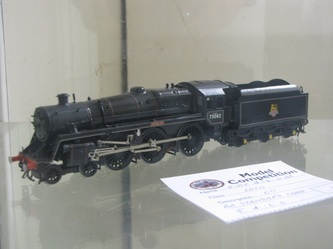 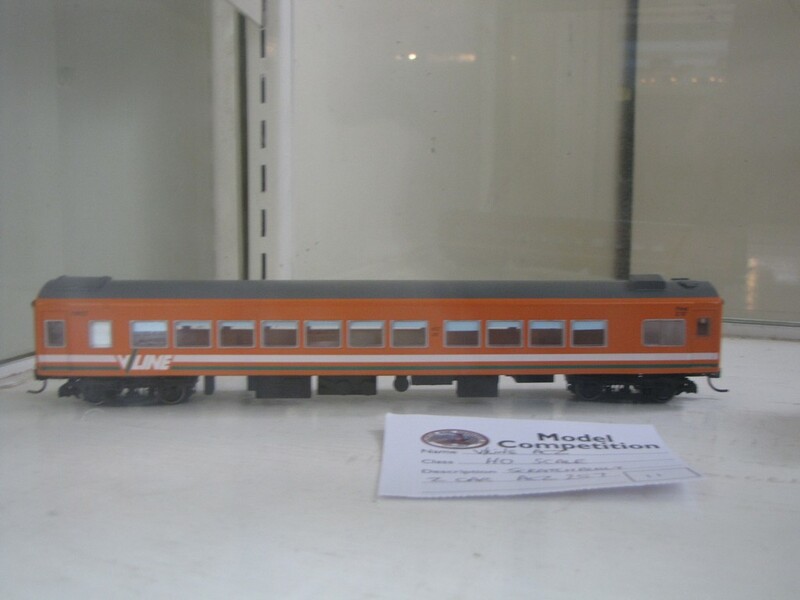 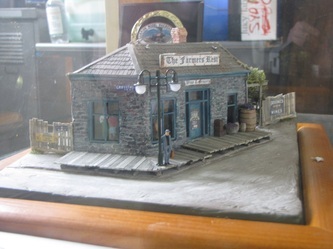 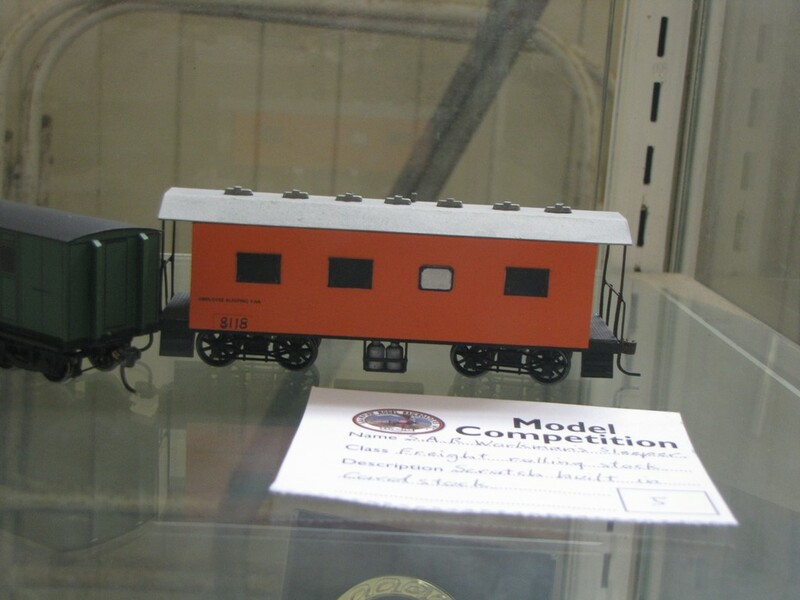 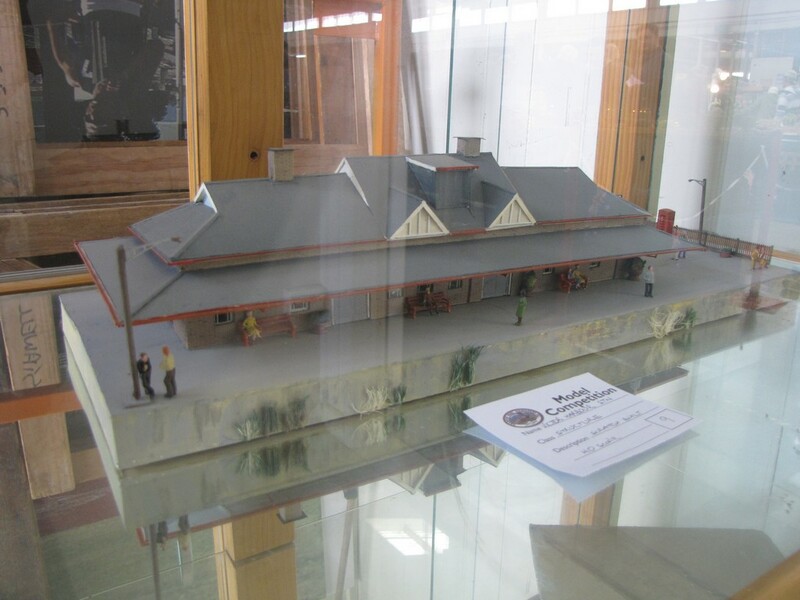 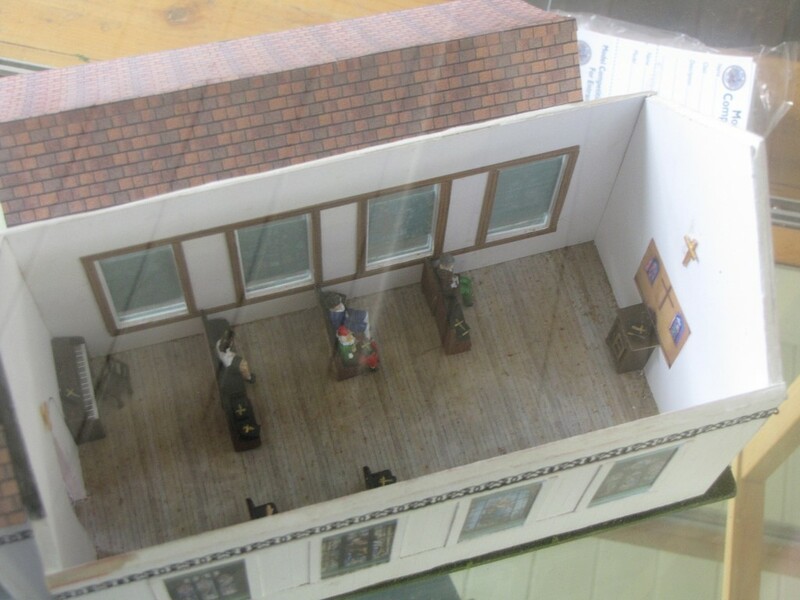 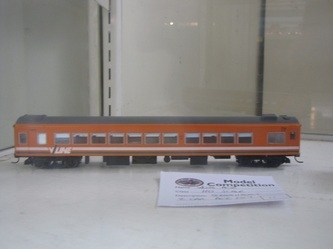 We are always on the look out for new and interesting layouts and models for our exhibition, so if you think your layout or model is what we need then email us the details and some photos and you could have your work on display at our exhibition. 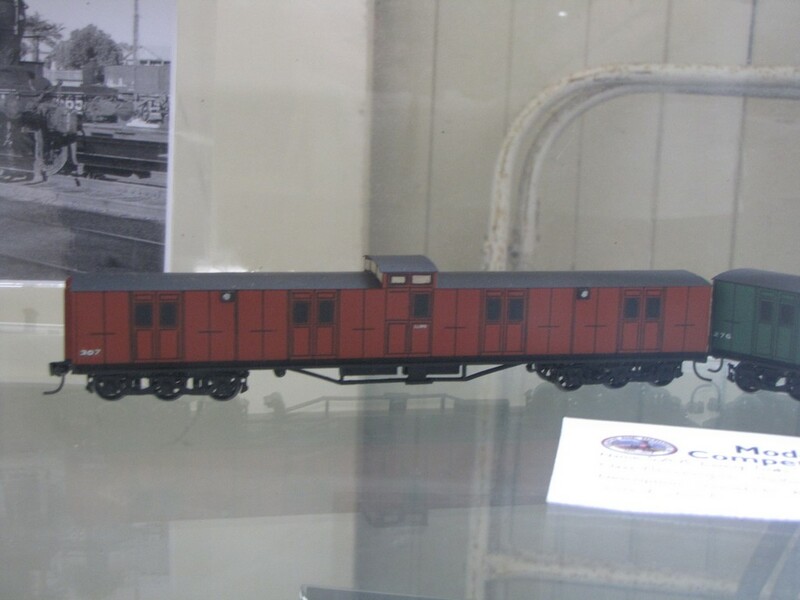 It can be large or small, any scale, either private or club owned but it must be interesting. 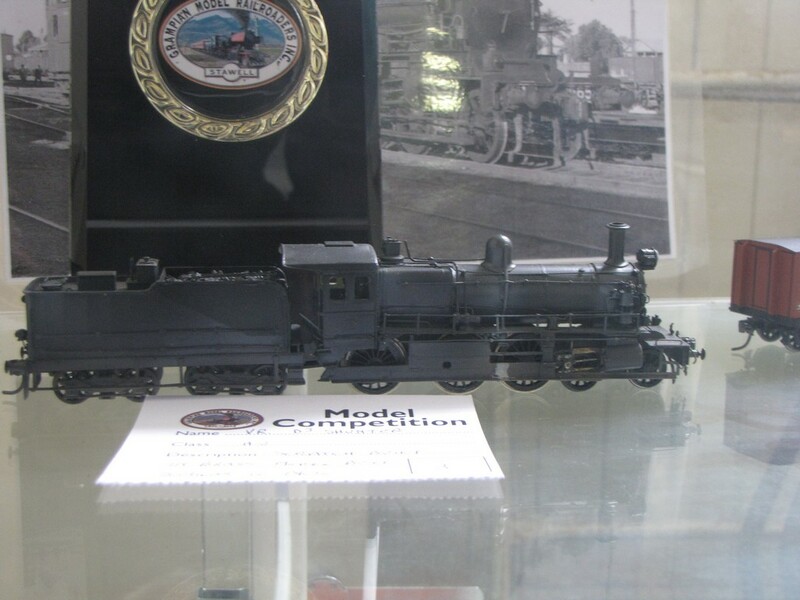 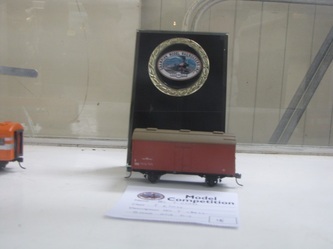 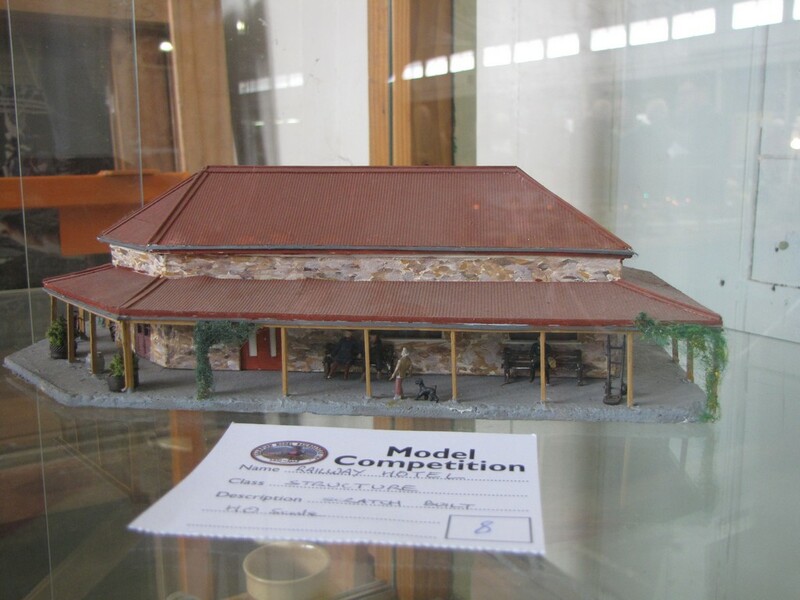 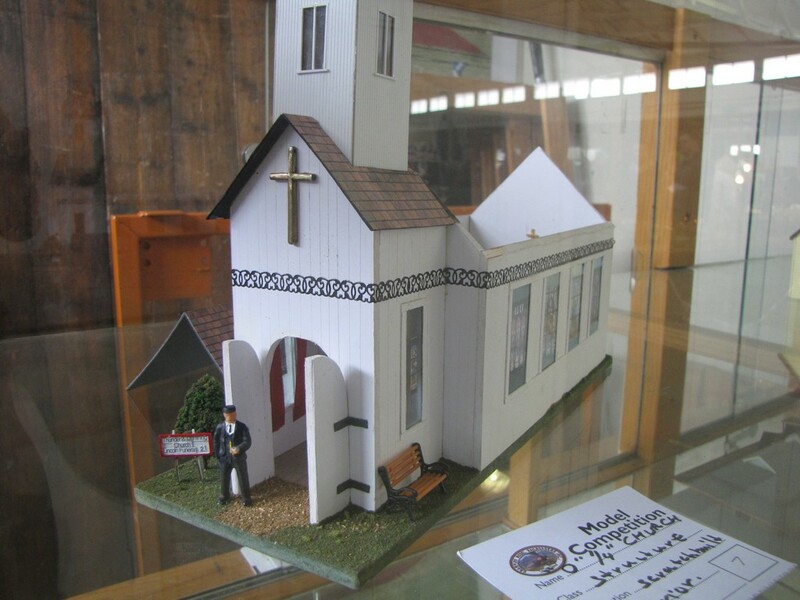 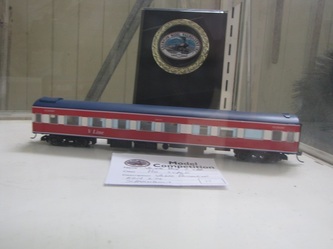 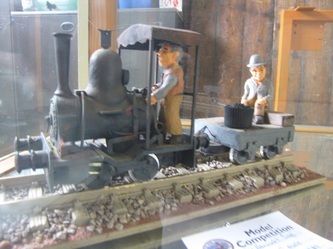 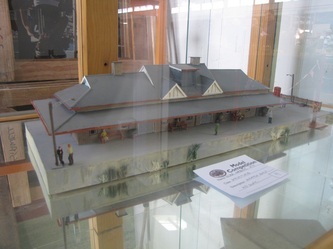 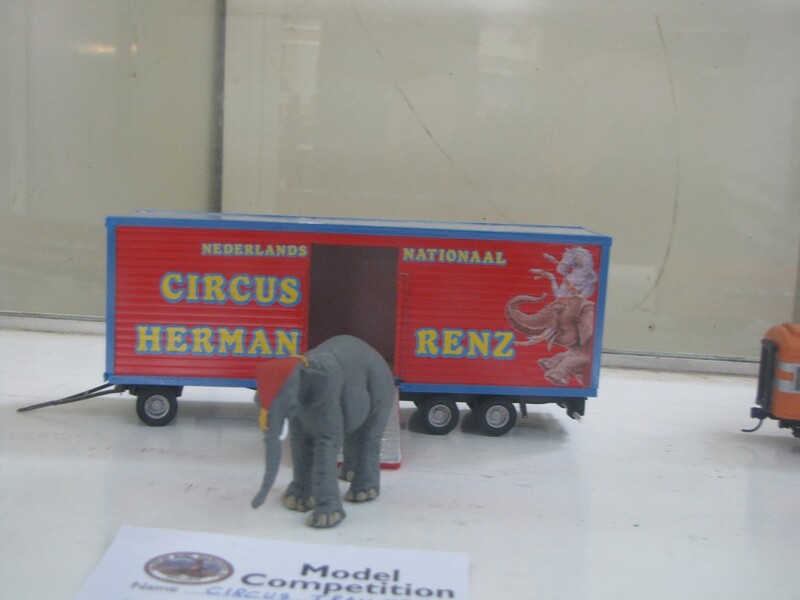 Every year at our exhibition we have a model competition. 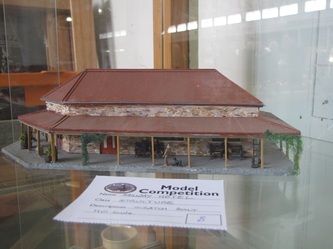 So why not bring your model in on the Saturday morning and so your skill off. 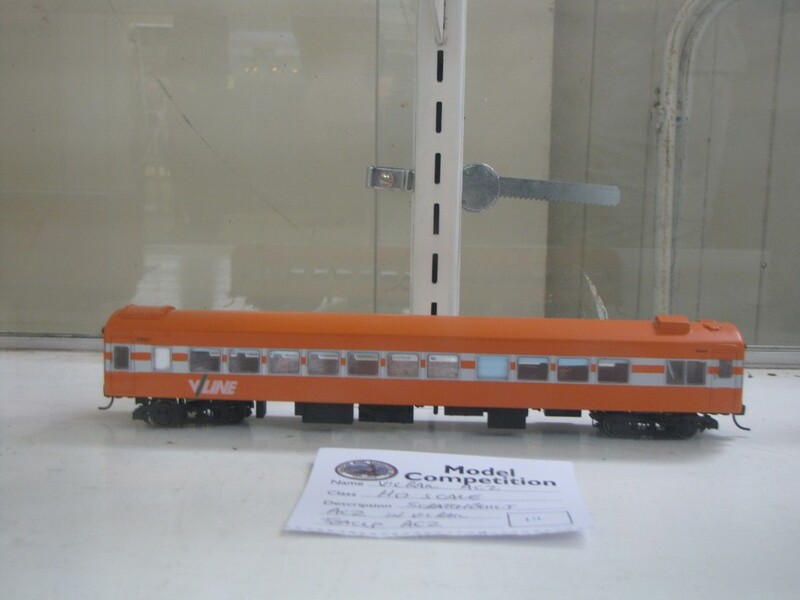 Model can be picked up Sunday afternoon.